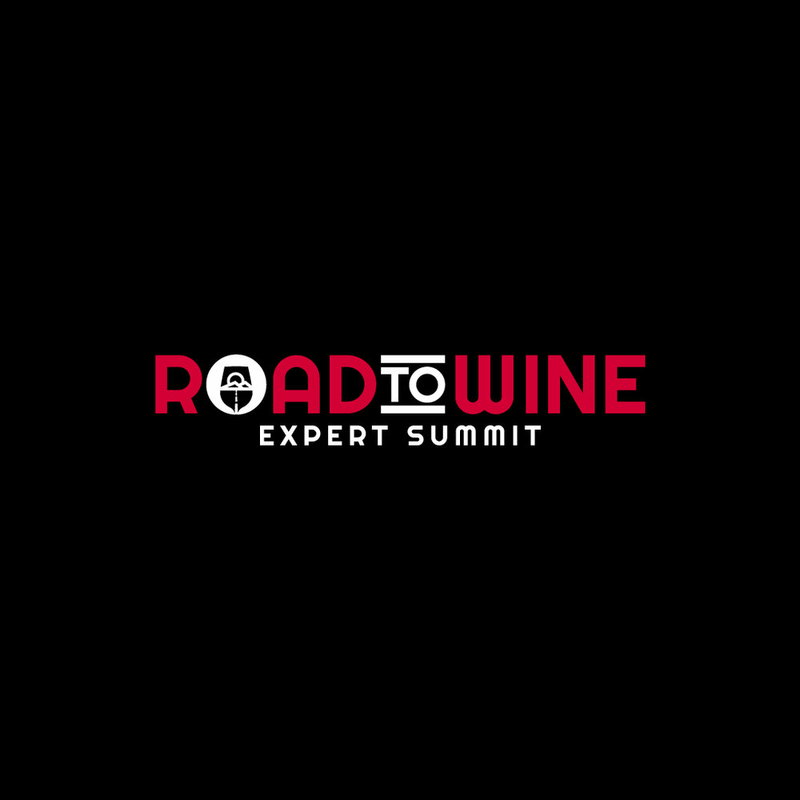 The Road to Wine Expert Summit is an online gathering of some of the wine industry's best and brightest… and us, for some reason. Brian McCann is the man behind this unique gathering and he wanted to get the Wine Wars crew on his panel to find out what it takes to be a wine podcaster. Scott and Emigh have a great chat with Brian about what got them into wine and what got the podcast started in the first place. It was quite an honor to be a part of this event so be sure to check out the other speakers on the event! Visit www.audibletrial.com/winewars for a free audiobook and 30-day free trial of Audible. Look for Cork Dork by Bianca Bosker.